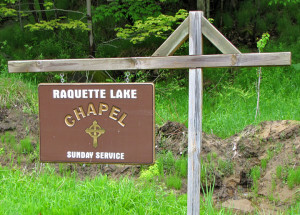 If you would like more information about the Raquette Lake Chapel or would like to arrange to use the chapel for a special service please use this form to contact us. Questions or donations can also be sent to our U.S. Mail address: P.O. Box 100, Raquette Lake, NY 13436. Thank you for your interest in the Chapel! Please use our online contact form for more information. Copyright © 2019 Raquette Lake Chapel. All Rights Reserved.